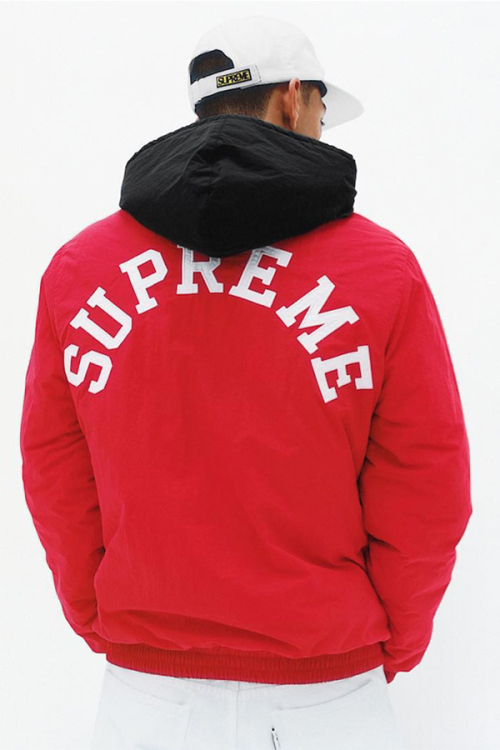 No strangers to collaboration, Supreme and Champion are dropping their latest co-branded piece this week: a puffy jacket for Fall/Winter 2015. 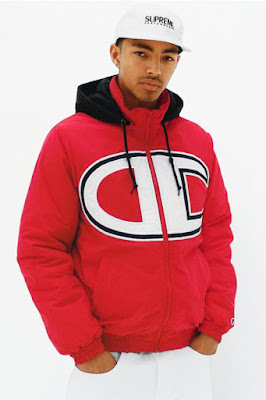 Featuring water-resistant polyester construction with quilted fill, the design is marked by an oversized embroidered Champion appliqué on the front while Supreme branding appears in tackle twill along the back. Additional details include a full-zip closure along with a removable hood and hand pockets at the lower front. Under Armour Curry 2 "The Professional"
Air Jordan Retro 7 "Nothing But Net"